How does it work? 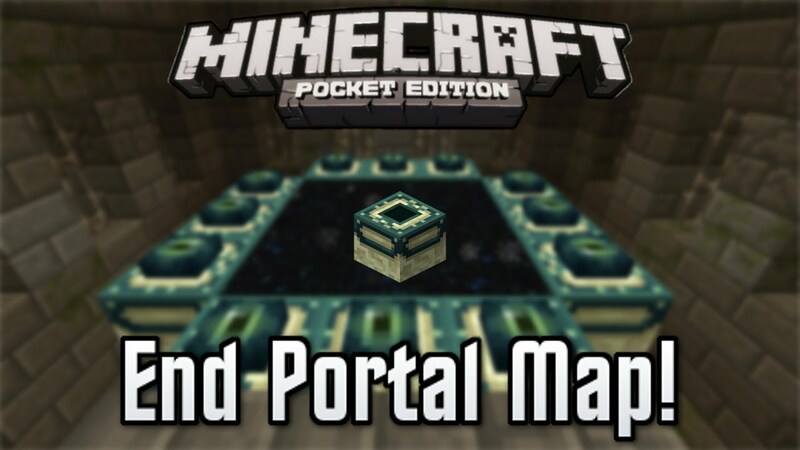 To build the portal you will need 14 diamond blocks. Place the blocks as seen in the images down below. Then tap with a flint & steel on either of the two lowest central blocks in the portal to activate it. As you activate the portal the world around you will turn into a world of diamond blocks and ores. To force every block around you to change you need to first turn down... I'm making an End Portal in creative mode and it won't work. I have a Minecraft combat handbook and I made a portal just like it says to do it. I have a Minecraft combat handbook and I made a portal just like it says to do it. I'm making an End Portal in creative mode and it won't work. I have a Minecraft combat handbook and I made a portal just like it says to do it. I have a Minecraft combat handbook and I made a portal just like it says to do it.